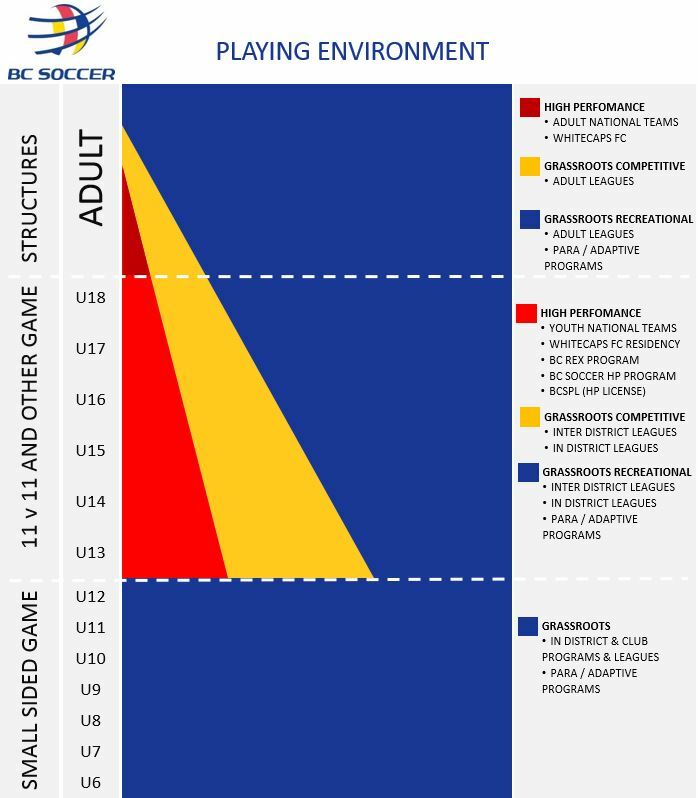 The Small Sided Soccer Manual has been created to provide a road map for BC Soccer members to administer small sided soccer programs and leagues, which are built around the principles of the Long Term Player Develpment (LTPD). 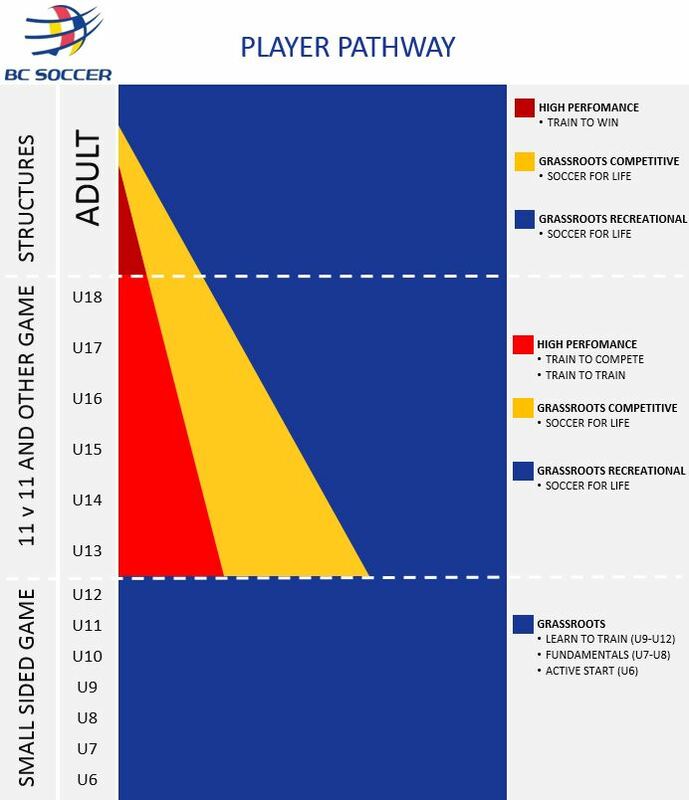 WVSC believes in supporting the Player Pathway and works with players to provide advancement opportunities where possible. We are a proud partner to Mountain United Football Club, a top BCSPL franchise.